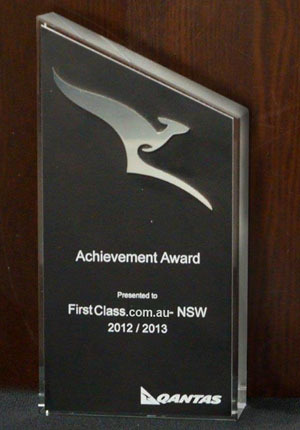 V Australia and AirTickets held a national competition with the winner jetting off to Los Angeles with a friend. 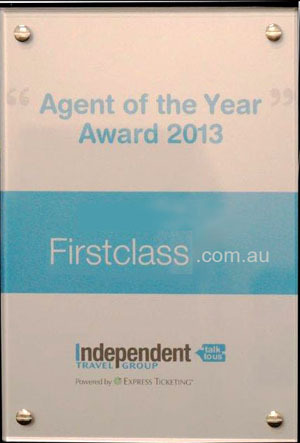 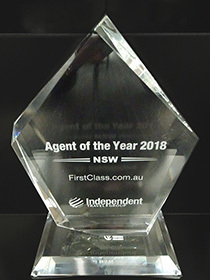 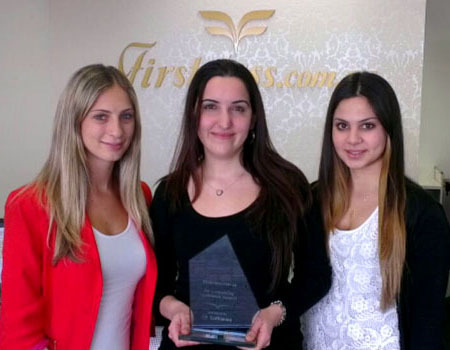 Once again FirstClass took out the top spot with Jessica receiving all the deserved plaudits for all her hard work. 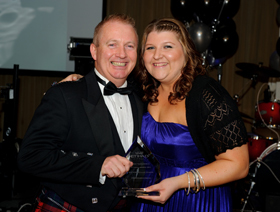 What made it all the more special was her receiving her prize on her 20th Birthday. 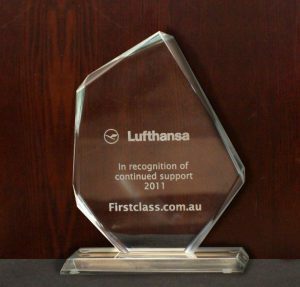 “Outstanding Continuous Support” of our business class products. 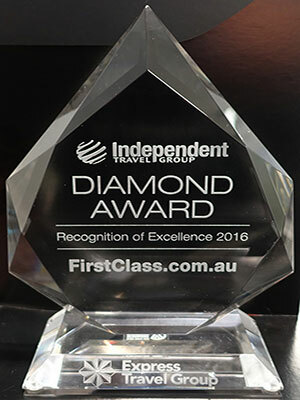 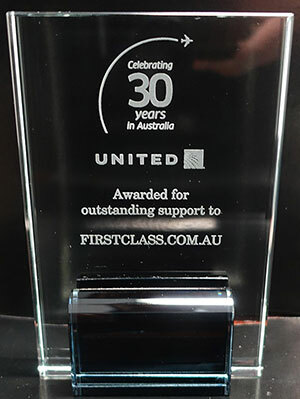 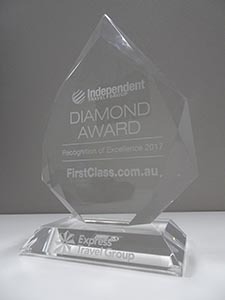 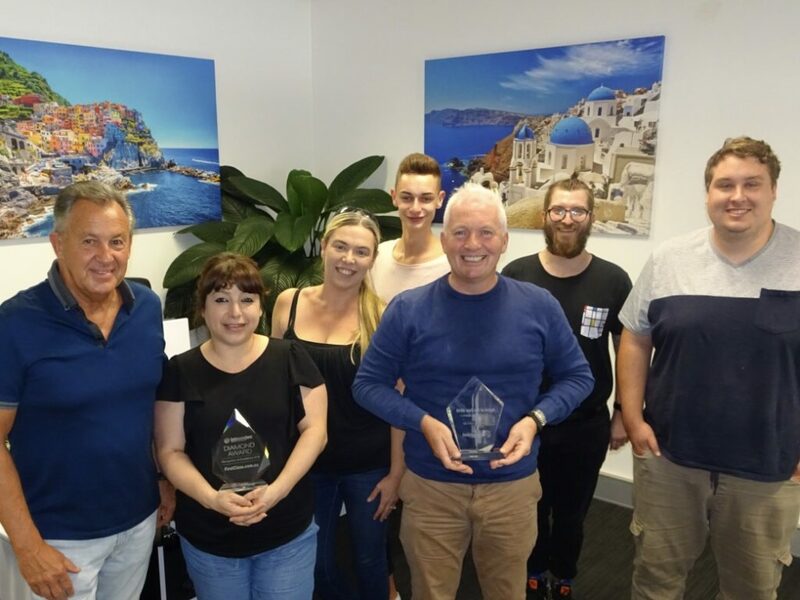 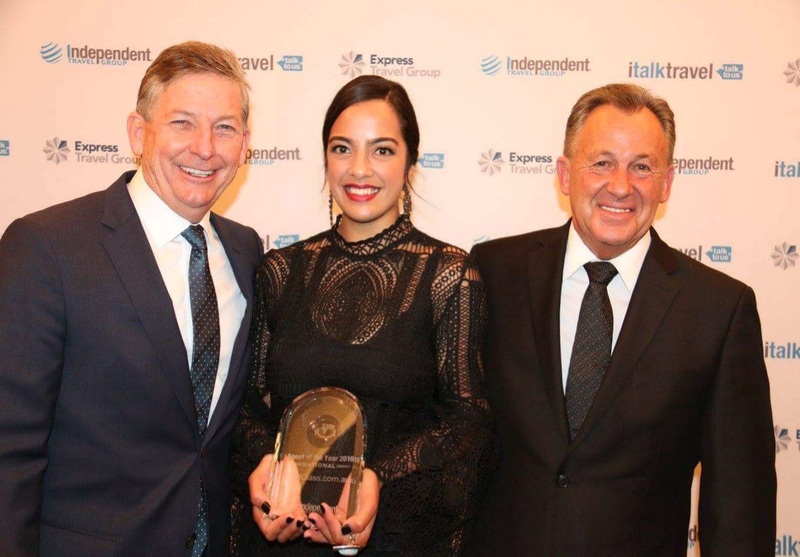 FirstClass has made a fantastic acheivement at JTG’s recent annual travel awards. 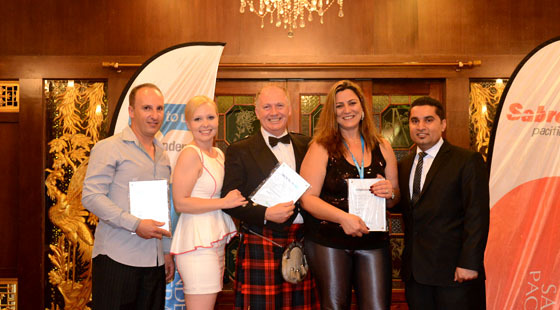 We were awarded 4 awards over the night taking out the top prize in two categories! 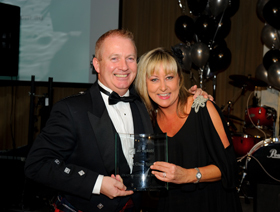 Our manager Garry received the awards at the presentation night which included those below. 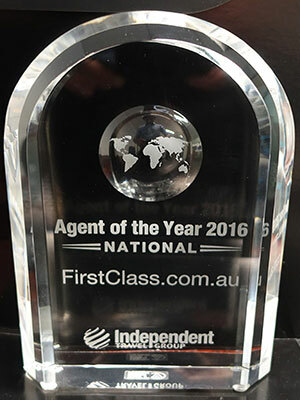 We are very proud of our team and would like to thank all of our clients without whose support this would not have been possible. 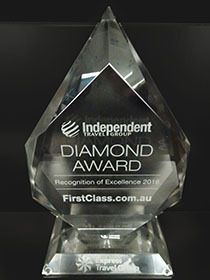 These awards help us negotiate even better deals that we can pass onto to our valued customers.